For flooring, choose one of our carpet adhesive pails. All orders process next business day and typically arrive in 5-10 business days. CLICK HERE TO ORDER YOUR FREE SAMPLES. Need a Custom Size? Contact us at 888-283-0704 or customer.service.carpet@gmail.com. 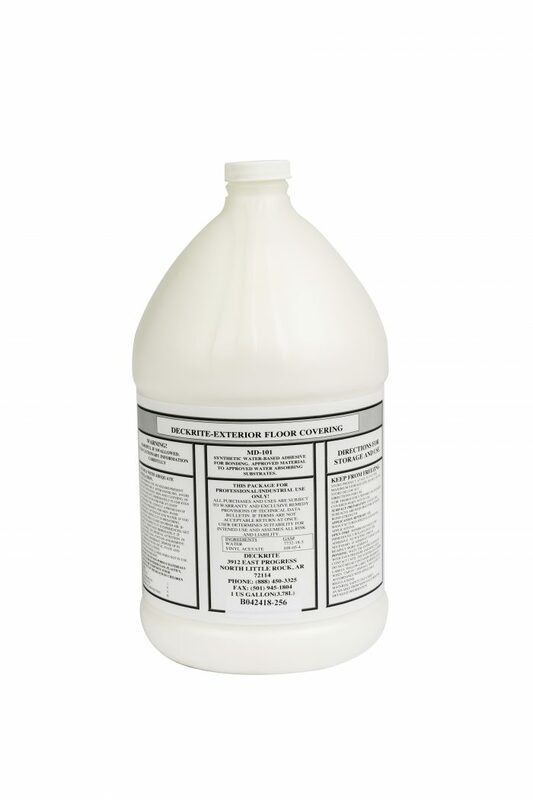 Marideck marine vinyl floor glue is made specifically for marideck marine vinyl floors. 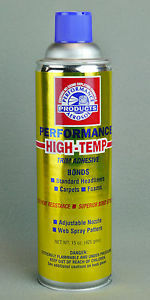 Marideck original boat floor glue is recommended for the best bond and for warranty protection. 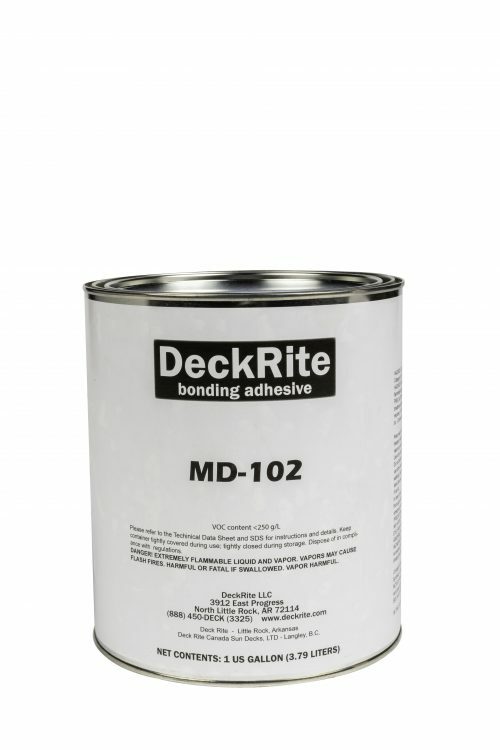 Water based marine vinyl glue is used to glue onto marine plywood flooring. Follow manufacturer’s instructions carefully. One gallon covers about 120 square feet.